? 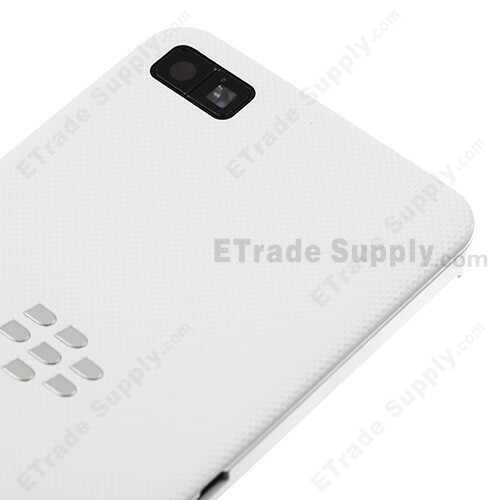 ● The Blackberry Z10 Complete Housing includes the Middle Plate, Rear Housing, Battery Door and Side Keys. 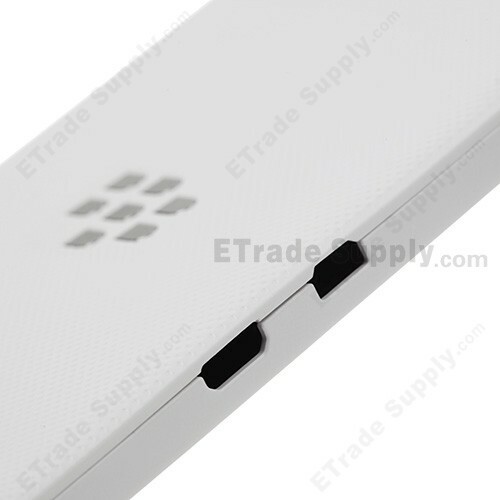 The Z10 battery door does not include any Carrier logo.
? 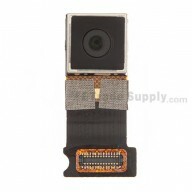 ● This BlackBerry Z10 Complete Housing is for 4G Version, please do not confuse it with the OEM BlackBerry Z10 Complete Housing (3G Version).
? 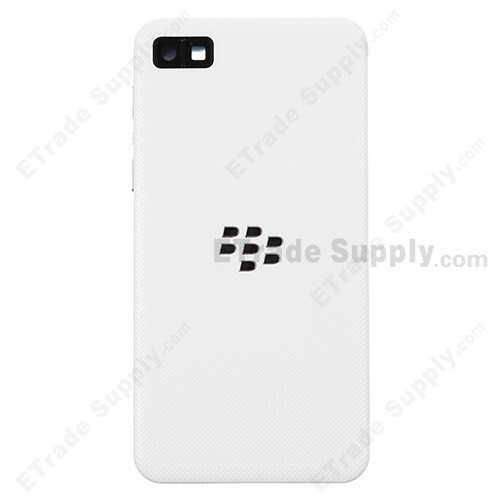 ● This Z10 Housing Shell is available in black or white. 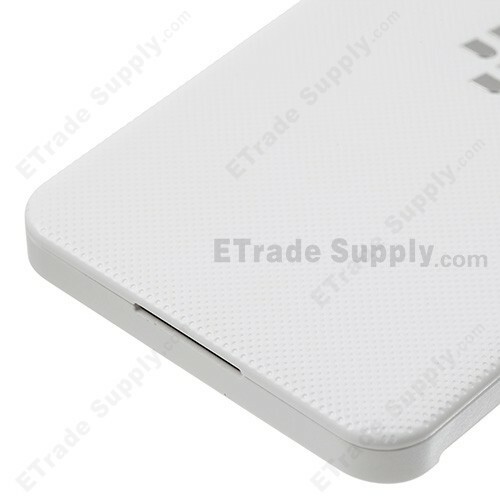 This is the white one. 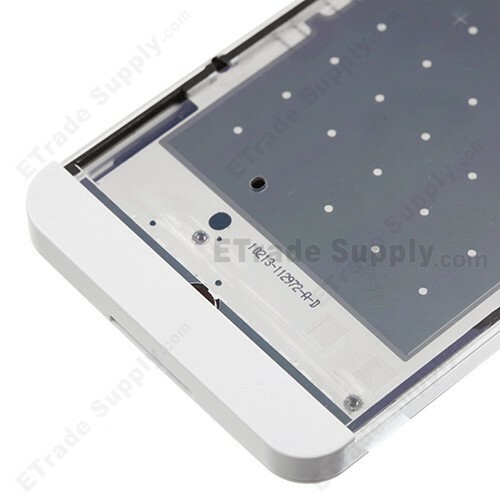 ?● If you only need the BlackBerry Z10 battery door, middle plate or rear housing for your phone, you also can find them sold separately on our site. ● Please ensure to choose the right version and color before purchasing. 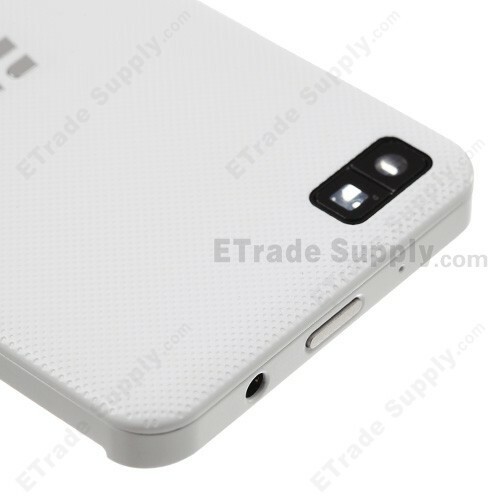 ● The installation of BlackBerry Z10 Housing Cover should be done by a qualified person. 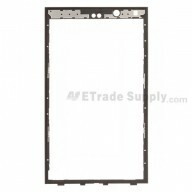 ETS is not responsible for any damage caused during installation. Great experience. Very honest company.